Magnificent work!!! Congrats, dear friend! It's strikingly impressive on the background of the dark sea and still rather light sky... 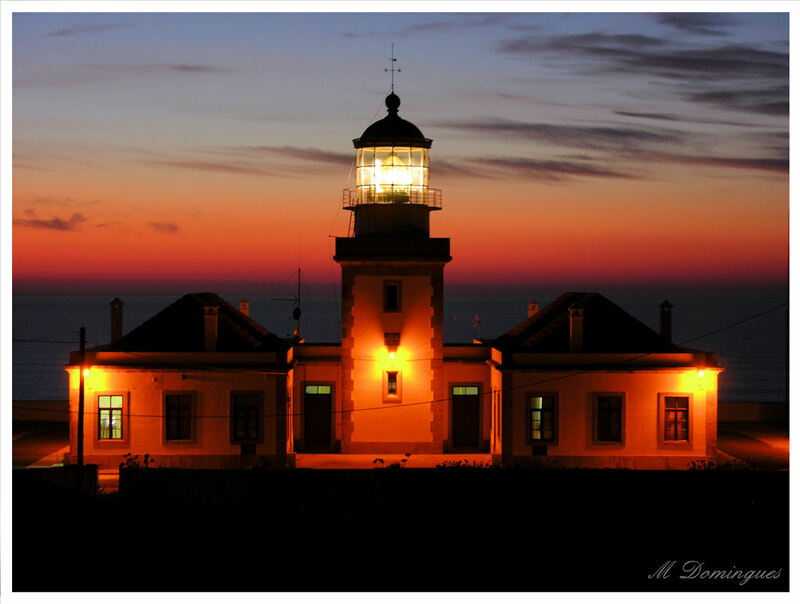 The colours of the sunset with its dramatic hues are consonant to the lighthouse... Exellent work, Manuel! Wonderful image! Colours are so vivid!!! nice architecture excellent lifht an colors! so wonderful atmosphere and soft tonality! The warm colors and the sky in the bakground is a dream for the eyes. Wonderful presentasjon! wonderful image with great atmosphere and colours! Wonderfull photo. Great light, tones, colors and contrast. I like it. Congrats. Best regards. Great warm light and colors of sunset.